LCD Tilt Wall Mount, E8050 - HIGHGRADE TECH. CO.,LTD. 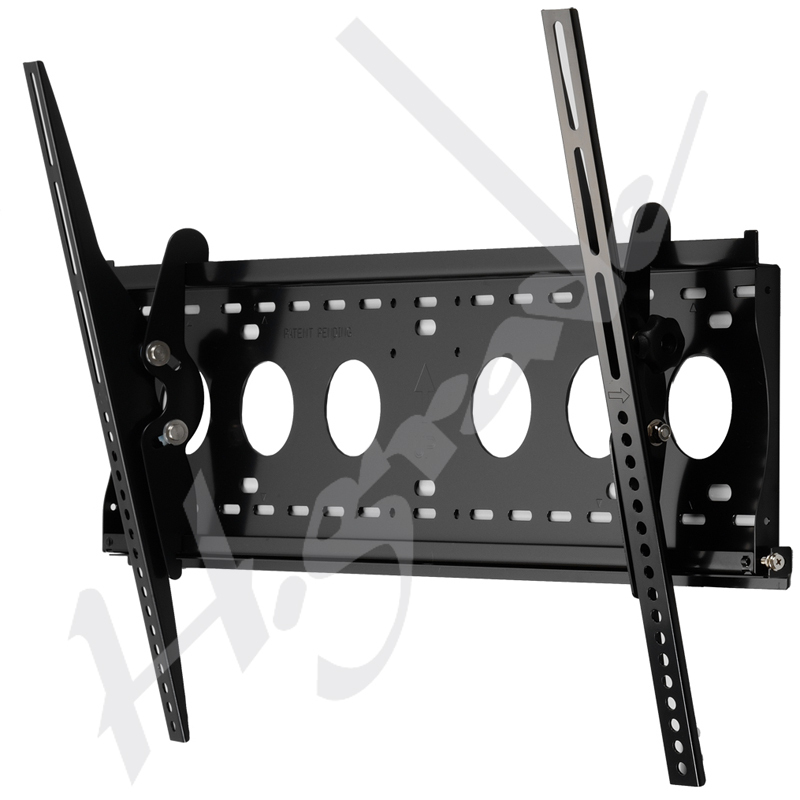 Highgrade is specialized in LCD TV / LED TV Wall Mount Brackets more than 5 years. Our main products include TV Wall Mount Brackets, LCD Monitor Arm, LCD Monitor Stand, Height Adjust stand, Touch Monitor Stand and eReader Holder such as for iPad. We provide high quality products with good prices. E8050 LCD Tilt Wall Mount can be manufactured according to customers' request.